It’s very common for pet owners to travel with their pets in the car. One of the most common sights on the road involves passing a car and seeing a happy little dog with his head out the window, enjoying the breeze. Few things seem to make pets happier than getting out on the road with their owners. But there is a reality that many of us take for granted: highways are dangerous, especially for animals. Law enforcement has really cracked down over the last decade or so on drivers and passengers who aren’t buckled up. Failure to “click it” can even lead to a ticket or a hefty fine. But with all this increased safety for people, how much thought is being given to the safety of pets in the car? Pets Are At Risk, Too! The fact is, animals are at just as high a risk of injury or death from an auto accident as humans are. You may stay fastened in while riding in your 2002 Mustang, but how about your pet? The reality is, roadways are a risk to all who are traveling by car, even if not all of those passengers are people. And if not wearing a seatbelt increases fatalities in people who ride in cars, it’s worth considering a solution that decreases this risk for your pets as well. Not only is having a pet loose in the car dangerous for little Fido, it can be an unnecessary risk to human passengers as well. A driver may take her eyes off the road and hands off the wheel in order to move a dog to the backseat, or a dog may jump suddenly onto the owner’s lap. These simple acts can lead to major unintended consequences. If your pet is secure, you can focus on the road and at the same time know exactly where they are. Even better, you stay assured they are safe. 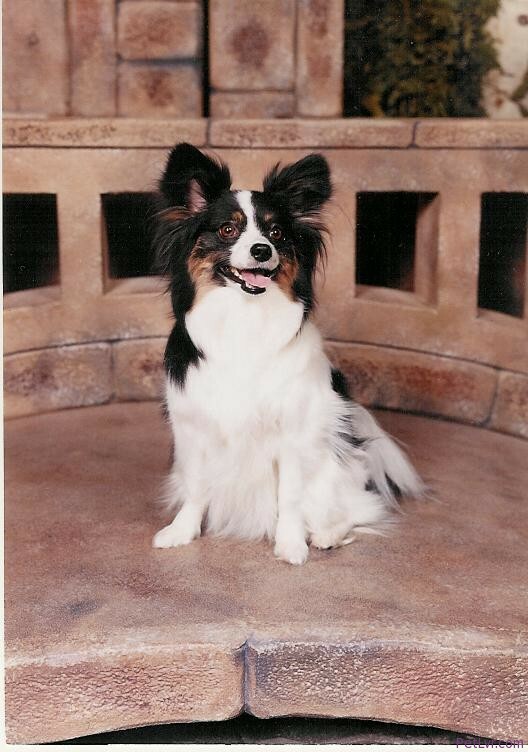 If you look online, you can see there are a variety of suggestions regarding what way you should secure your pet. Although many are already familiar with the use of pet carriers, dog owners also enjoy the possibility of using a special pet seatbelt or harness. Do your homework regarding which options are safest and easiest to use. Also consider your pet’s personality and what security choice would cause the least amount of distress. 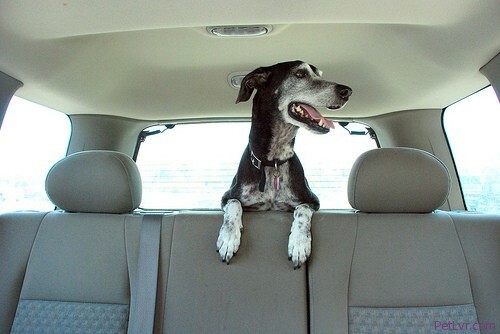 It may seem unfair to your pet to not let them roam around in the car, or stick their head out to enjoy the breeze. But it’s even less fair to them to risk their lives needlessly. Dorm Pets: Good or Bad Idea? Adrienne is a blogger and loves animals of all shapes and sizes. When she’s not blogging, you might find her practicing her French, whipping up some recipes she found on Pinterest, or obsessing over lolcats. She hopes to someday have a pet skunk named Francis.